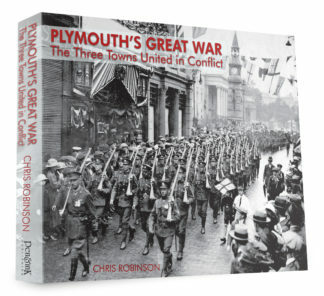 Excluding the immediate post-war reconstruction period, Plymouth, since the mid-1990s, has undergone a greater level of redevelopment than at any other time in its long and eventful history. 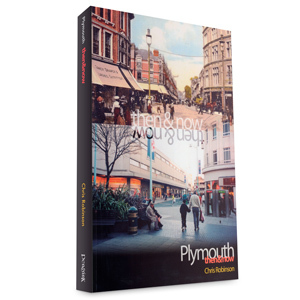 There have been profound changes to the streetscapes and skylines as roads have been rerouted and as building levels have reached dizzy new heights. 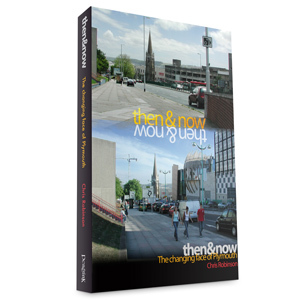 Having kept a watchful eye throughout, Herald historian and artist Chris Robinson serves up a welcome second helping of Then & Now photographs that take us on a fascinating journey around this great city. 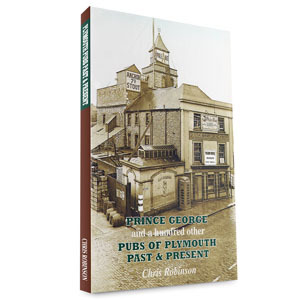 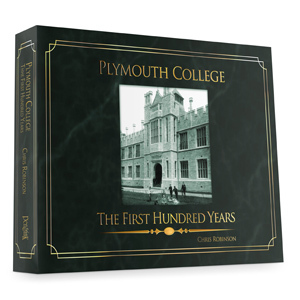 With 200 ‘Then’ images dating back, in some instances, to the 1880s, this is a marvellous chronicle of old Plymouth in its own right. 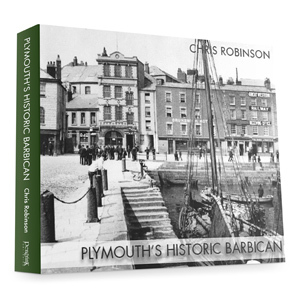 Add in the ‘Now’ comparisons, covering the last eight years, and this becomes a truly startling collection which will delight and impress locals and exiles alike.